Caller ID was a game changer at its debut. In the late 1980s, when our biggest generation of mobile consumers were still infants (or yet to be born), the precious invention of Caller ID opened new advertising opportunities for businesses around the world. These days, Caller ID is hardly a big deal. So, why do some large companies still rely heavily on call platforms that haven’t changed much since the olden days? Caller ID and Call Tracking are similar in that they let the business or consumer know the identity and location of the caller. This information is crucial for analytics, so we’ll name those our most basic, fundamental needs as a business. In order to stay ahead of the game, however, you can’t just stick with the basics. It’s imperative that you build on this foundation with call platforms that offer more components and features. If your phone system looks like it needs an office of its own, or if complications arise whenever you want to add a new module or fix an issue, it’s time for you to move it all onto the cloud. 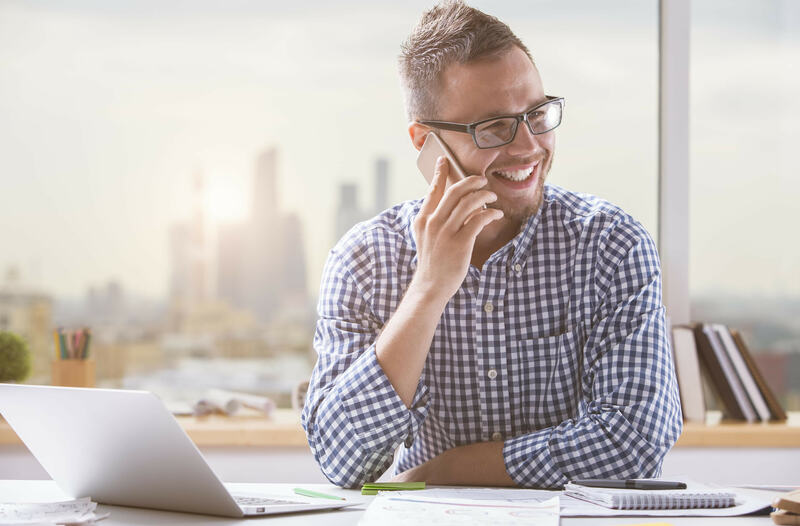 The major benefits of moving into the cloud are that it offers smooth, affordable, and effective solutions to all the problems caused by having an onsite phone system. The last thing you want to do is waste employee time doing something that could be programmed to run itself (for cheaper!). In today’s mobile market, “automatic” should be a familiarized term. So, rather than employing your people to filter, redirect, or return calls, employ an effective Call Cloud Center that saves you precious time and money. Phonexa refuses to stay outdated and inefficient. We offer a full accounting platform (Books360), state-of-the-art voice recognition capabilities (VoicePLUS), a sophisticated filtration system, and so much more – all built on our advanced Call Logic platform. The next time you’re looking to experience the future of phone systems, Request a Demo with us. We’ll partner with you to change the game!